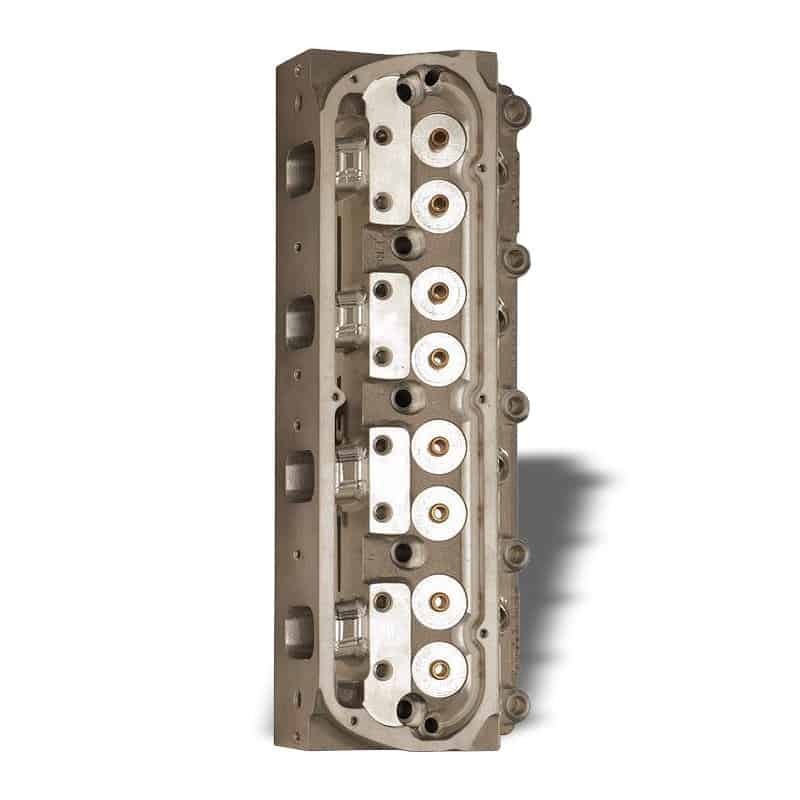 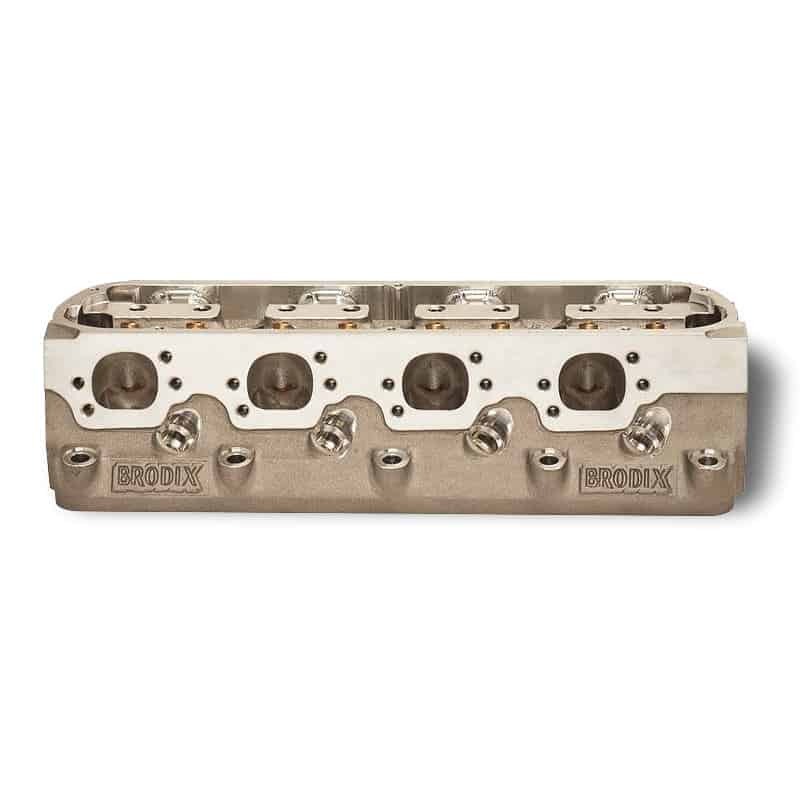 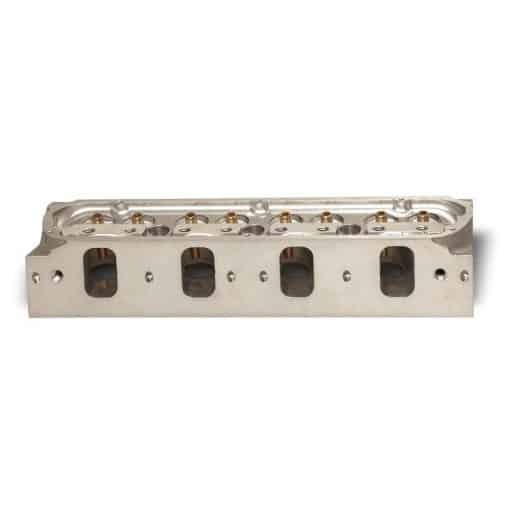 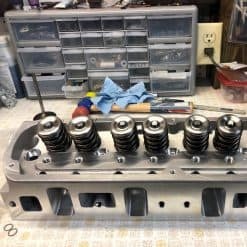 Vincent Performance Brodix 15° BP302 Head Hunter Cylinder Heads for Small Block Ford Competition Engines. 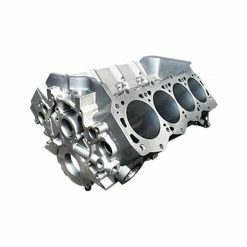 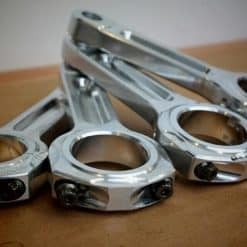 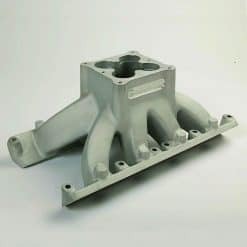 100% CNC ported head with 15° valve angle, 302 cc intake ports with 412+ cfm capability, exhaust that flows over 247 cfm, an ultra-efficient 60 cc combustion chamber. 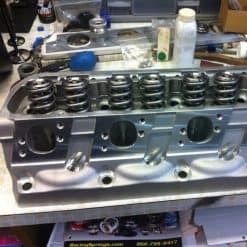 These heads are CNC ported, guides honed w/valve job and ready for parts. 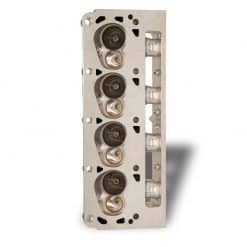 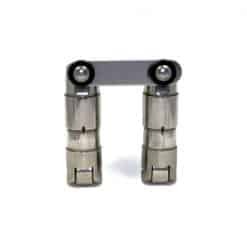 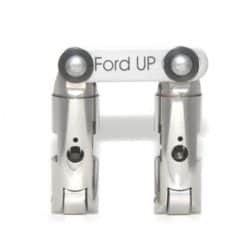 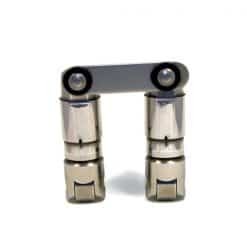 Valves, Springs, Seals, Retainers, Locators and Locks not included in this package.